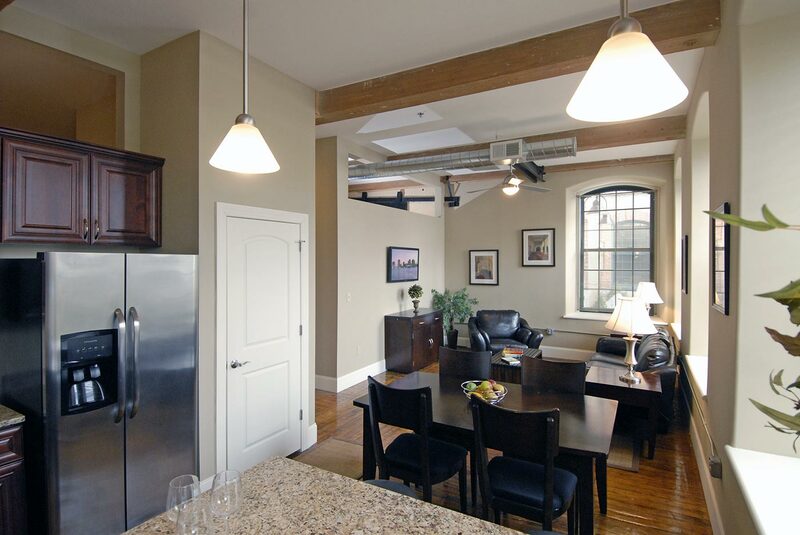 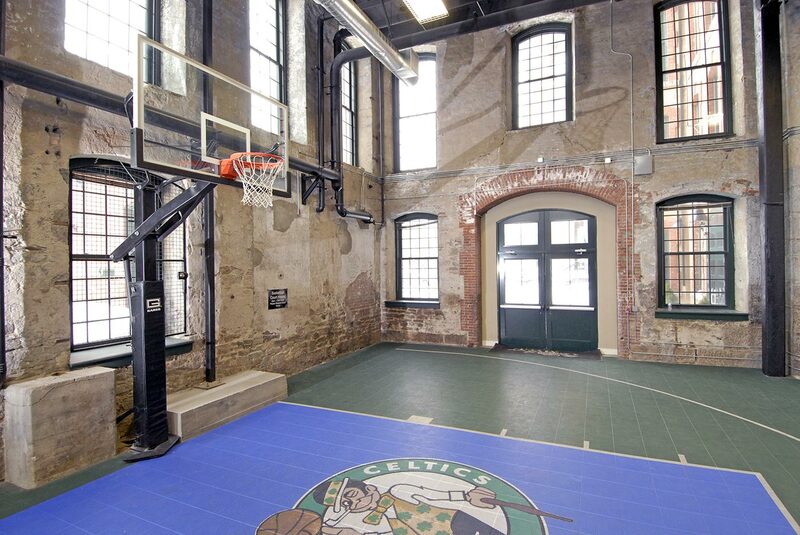 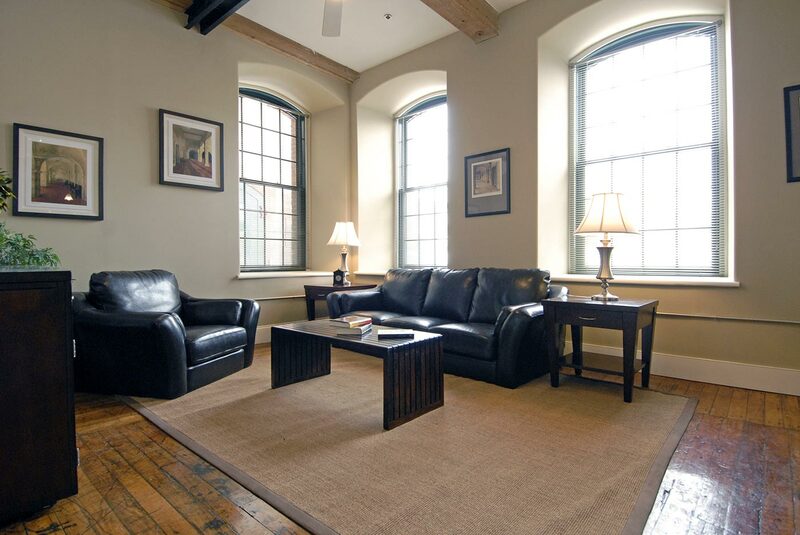 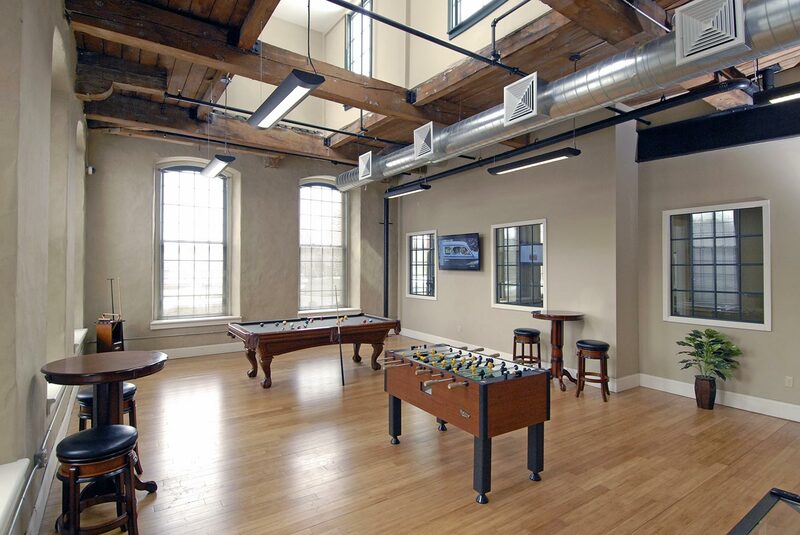 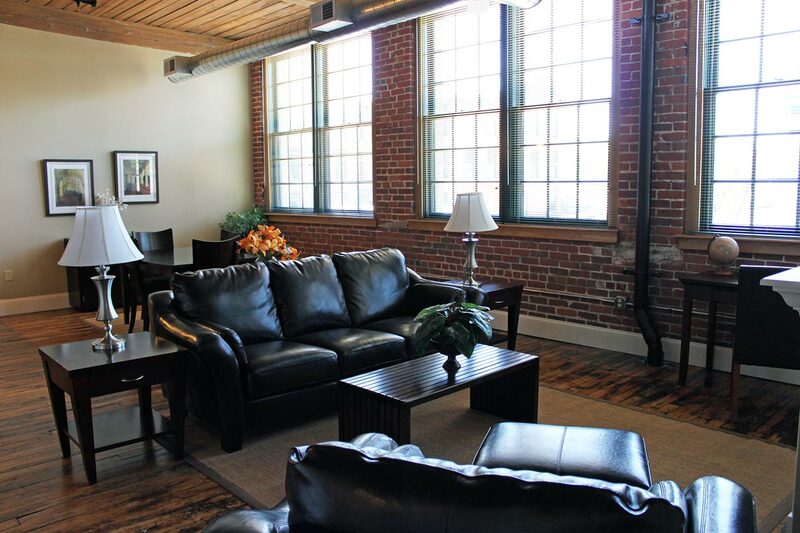 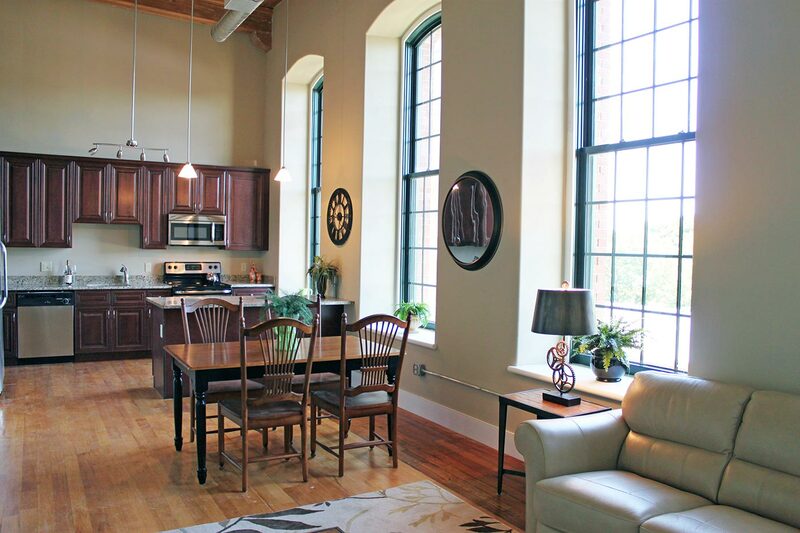 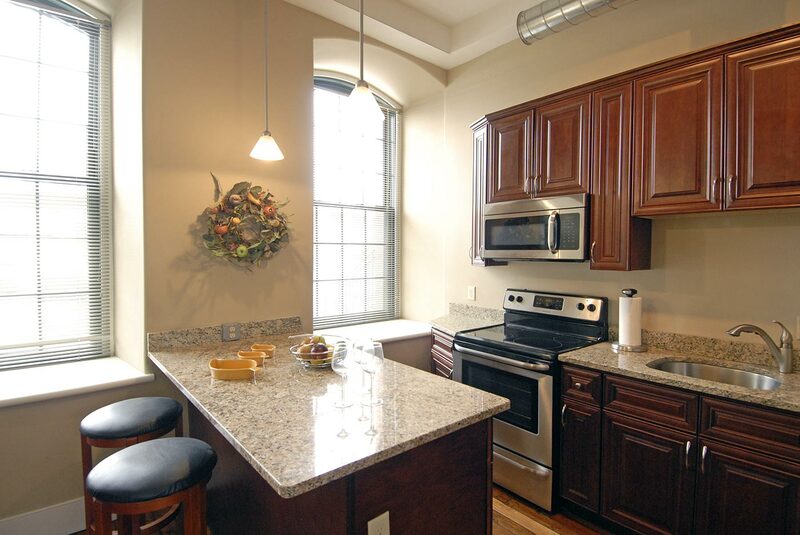 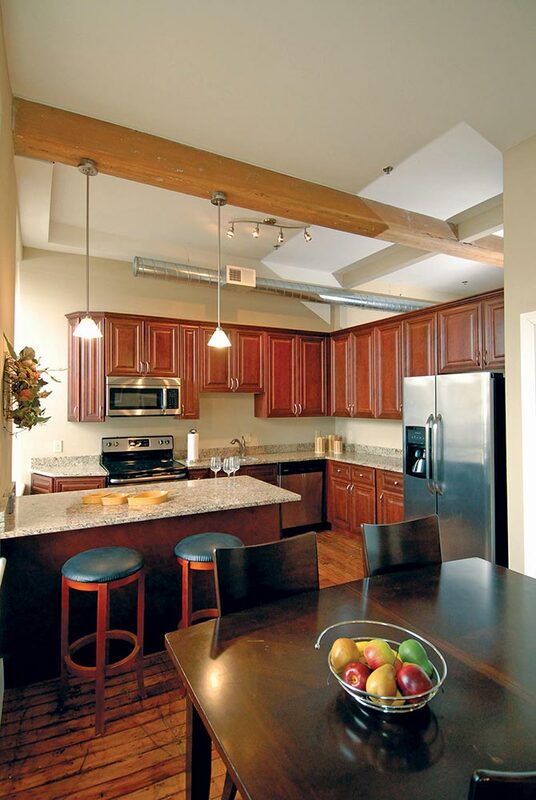 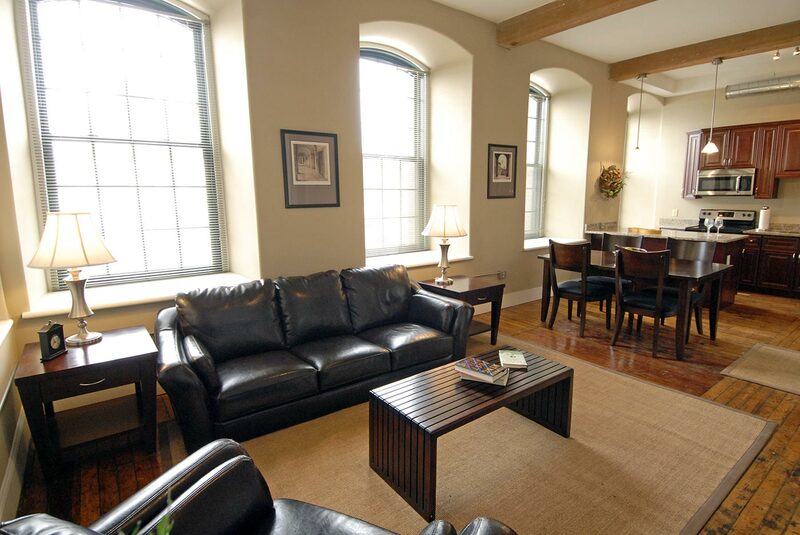 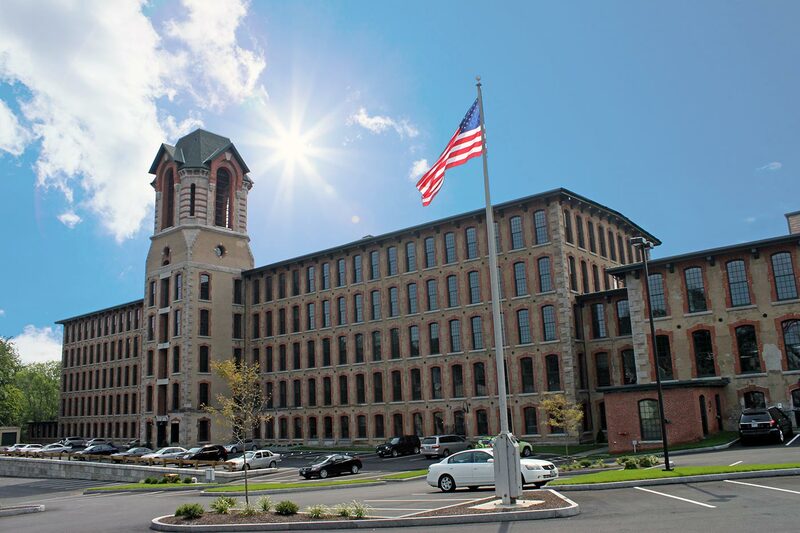 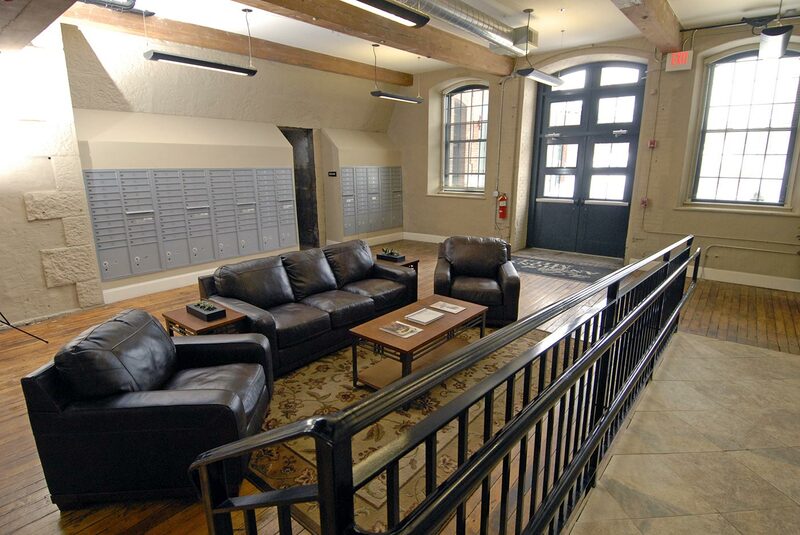 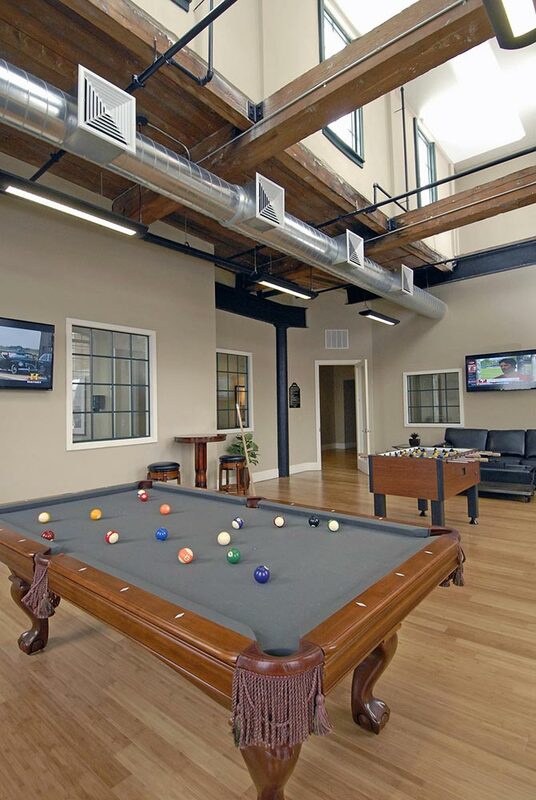 Situated on the banks of the Pawtuxet River, the Lofts at Anthony Mill is a premier loft apartment community conveniently located on the RIPTA bus line, with access to the future expansion of the Coventry Greenway Bike Trail. 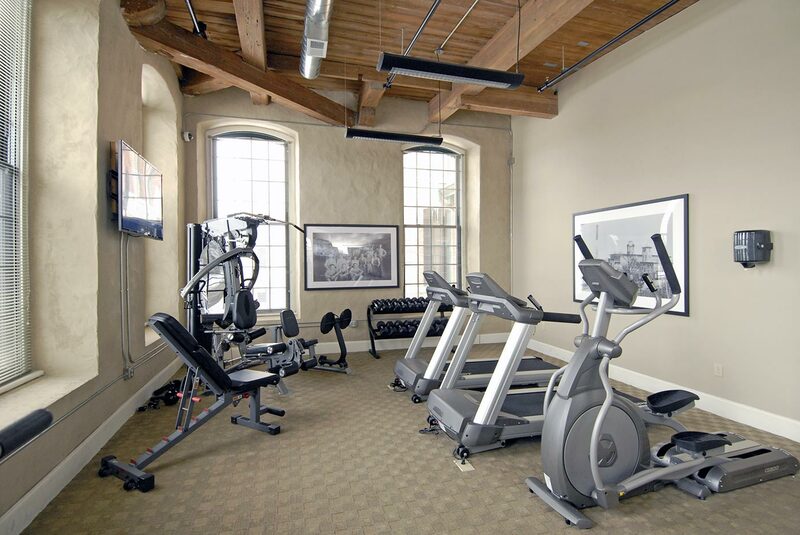 Elevator access, central air and amenities such as fully-equipped fitness center, indoor basketball court, state-of-the-art theatre room, game room, and rooftop deck make this community a perfect blend of style, comfort and convenience. 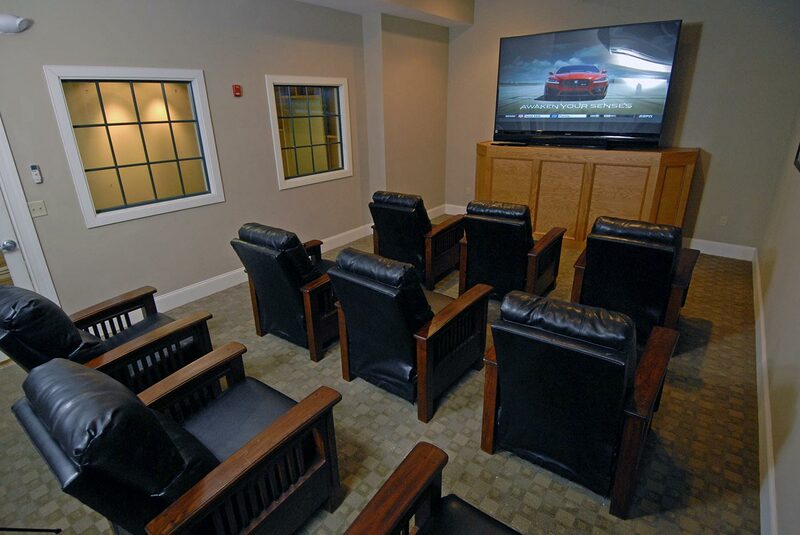 8:30am - 5:00pm, Thursday 7:00am-5:00pm, and Sunday 12:00pm-5:00pm.